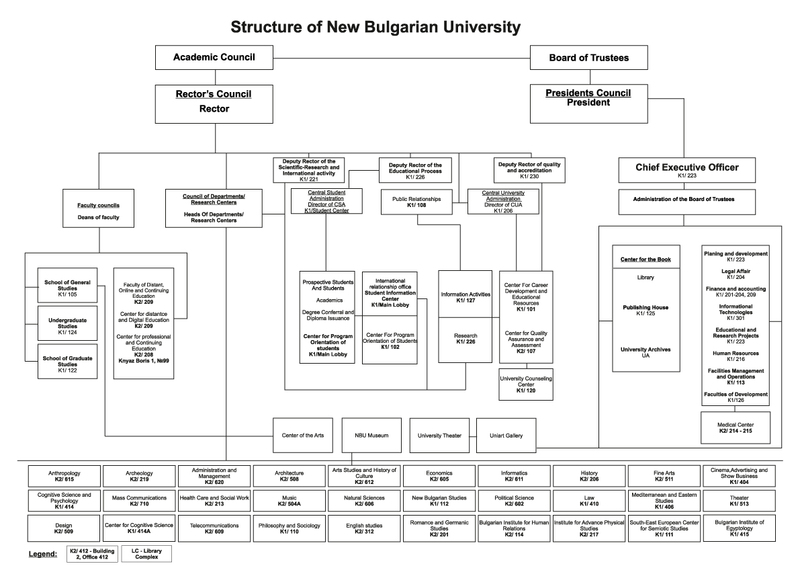 In February 2010, the University theatrical base, which accommodated the wandering practice of the “Theater of the slug” and is the newest theater in Bulgaria, was officially opened. The auditorium is multifunctional, with the capability to present theatrical performances, movie screenings, concerts, lectures, debates and so on. Its capacity is 120 seats in an amphitheatric arrangement. The lighting, audio and multimedia systems can be reconfigured according to the position of the audience and the performance area. The audio-system Dolby Surround allows the screening of films with a high quality sound. The auditorium has wireless internet and a high-tech air conditioning. The University theater expands the scales of “Theater making”, as well as the theater audiences: for the young, for the innovative, for everyone who likes and makes good theater.